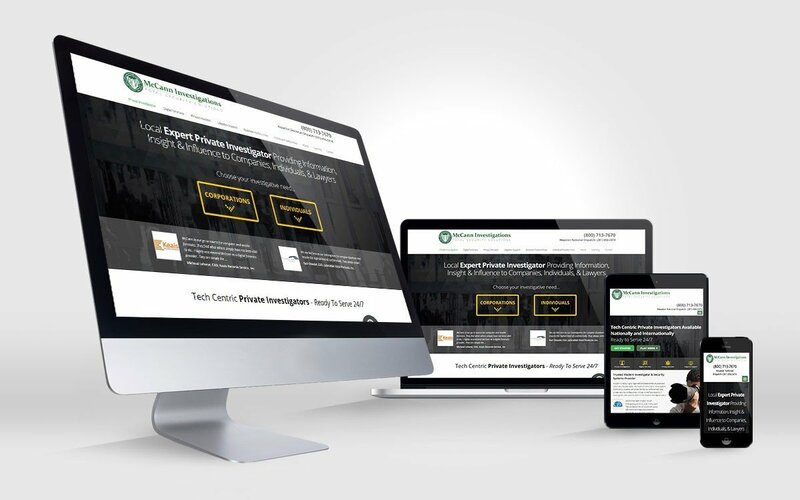 McCann Investigations needed a new updated website that better communicated their services and also their expertise and authority in the corporate investigations and security (digital and physical) industries. They are an international company headquarted in Houston, Texas (US). I worked with them to create a website that engaged potential customers more effectively as well as demonstrating their vast experience and knowledge of the market. The web site was designed and then developed in WordPress and then an SEO campaign was set initiated alongside pay-per-click marketing with Google Adwords. The McCann Investigations website can be seen at www.mccanninvestigations.com. SEO and web design for Lancaster, Kendal, Windermere, Kirkby Lonsdale, North Yorkshire, Lancashire, Cumbria, The Lake District and more. © 2019 Adam Zahler Internet Marketing. All Rights Reserved.